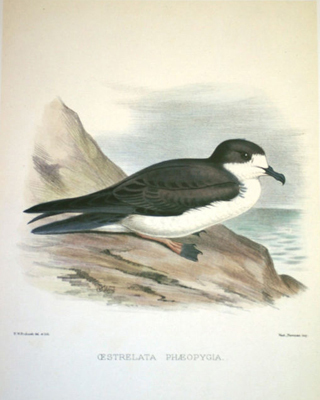 This entry was posted in Uncategorized and tagged Hawaii, Seabird, Tubenoses on 6. February 2013 by coasst. 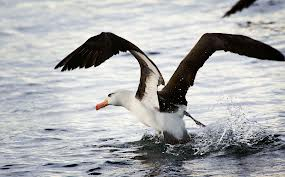 Bird banding programs across the country are making it easier than ever before to track the movement of seabirds. Our very own COASST volunteers, Mike and Barbara Patton, were able to trace a banded albatross back to a colony on Midway Atoll, the largest tropical bird rookery in the world. 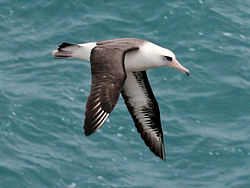 Sue Clark, Barb Campbell, Summer and Latresha Starling have also found albatross that originated from Midway Atoll. Well done COASSTers! This entry was posted in Uncategorized and tagged Conservation, Hawaii, Tubenoses on 23. October 2012 by coasst. This entry was posted in Uncategorized and tagged Hawaii, Japanese Tsunami, Marine Debris on 25. September 2012 by coasst. This entry was posted in Uncategorized and tagged Hawaii, Japanese Tsunami on 25. September 2012 by coasst.